With Successful Schools in Glasgow, Bishopbriggs and Wishaw, our reputation for providing the very highest standards of tuition in local venues is what we think sets us apart. We know fun, fitness and friendship are key combined with the current trends Kids love. And because our courses are structured, children can progress with confidence and skill. 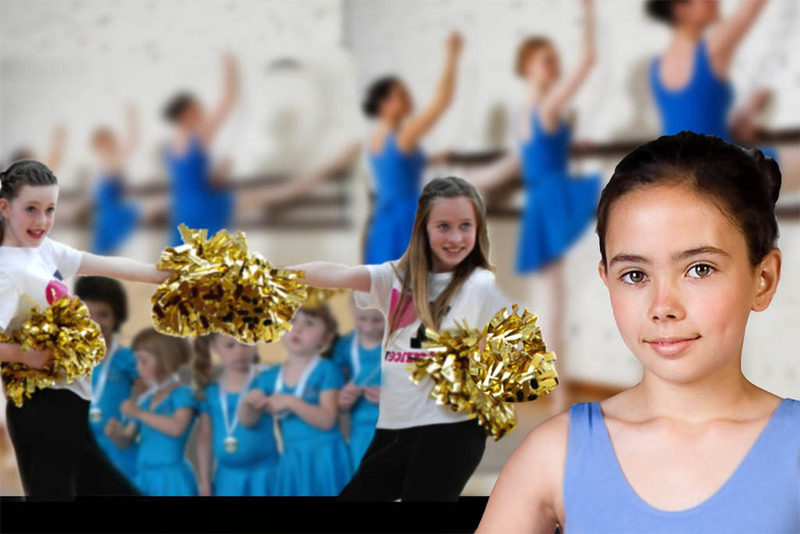 So whether you want to dance for fun, fitness or future career, Dance UK is the best place to be. Professional training for talented DANCERS aiming for a CAREER in Performing and/or Teaching. Entry to this course is by audition. 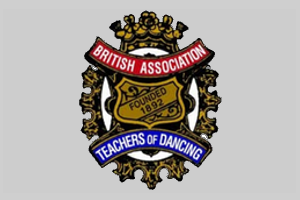 Former Graduates employed as Dancers, teachers and Performers Worldwide. for students aiming for CAREERS in the Pop and Musical Theatre Industry. Entry by Audition only. Breakdancing at 2024 Olympic Games ? This very popular, annual event has become the highlight of the year as it gives the boys a chance to show off their best moves, take part in friendly competitions and perform to an audience. ALL competitors are also rewarded with a participation medal at the end of what is always a fantastic experience for everyone. A look at exam day at Dance UK in pictures results due early in the new year “fingers crossed”.